1. 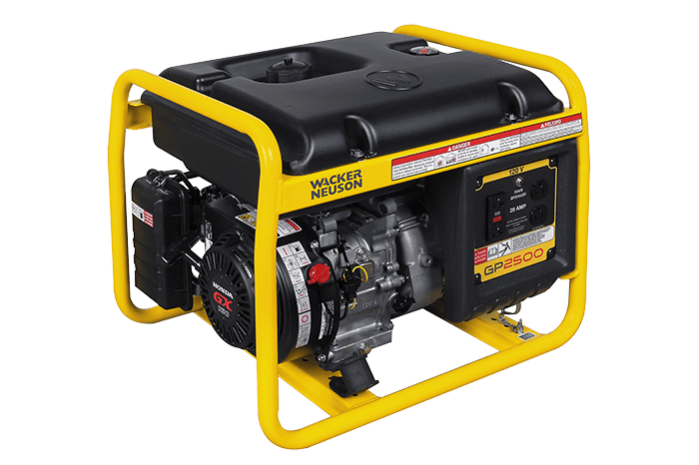 Full power with any application. 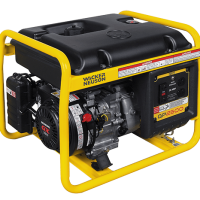 A reliable power supply is indispensable on construction sites. 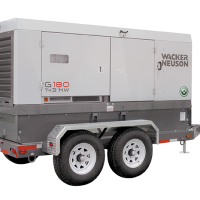 With generators from Wacker Neuson, you get extendedrunning times and a high level of productivity — even with weak utility lines or entirely without a regular electric power supply. 2. Easy handling – easy to transport. 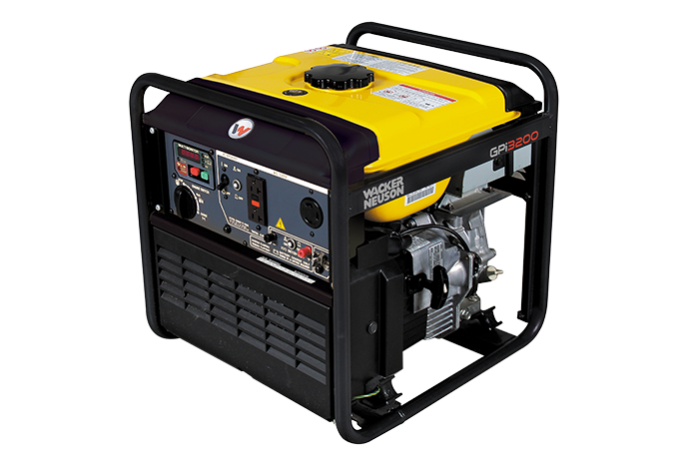 Our generators are designed to be sturdy and compact. 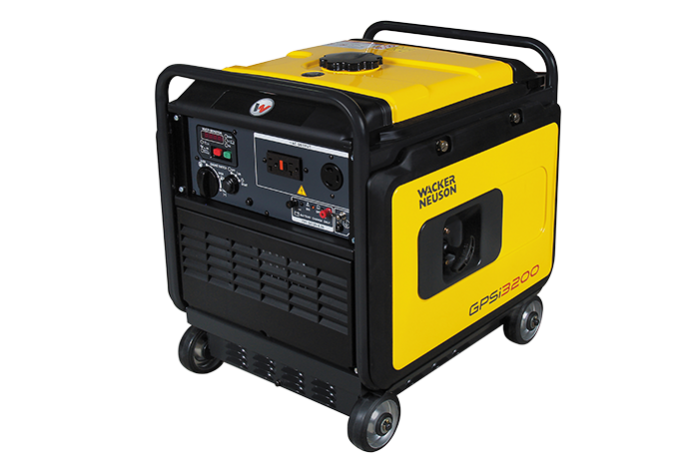 The focus during the design and development was always on keeping them easy to operate as well as easy to transport. 3. Models for every need. 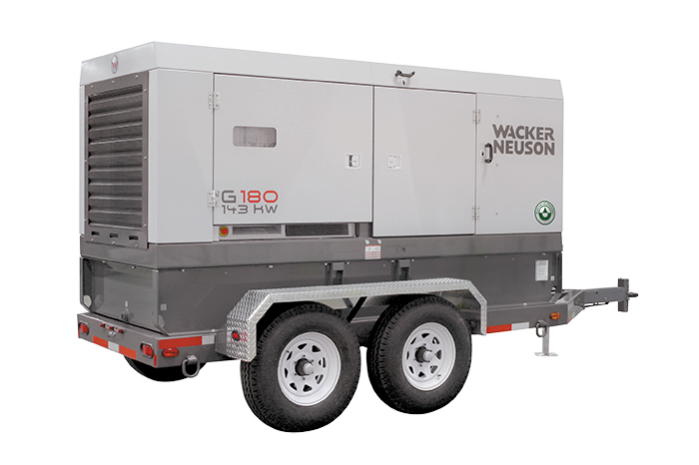 From compact and lightweight to tireless performers for challenging projects — with us you will find the right generator for every power need. 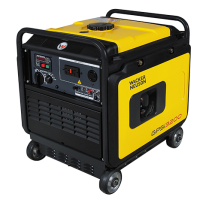 Optionally in three-phase current or AC design, depending on the requirement. Garden State Bobcat is your compaction equipment dealership in New Jersey, New York and Delaware. 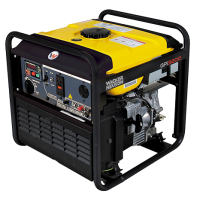 We provide the best compaction solutions with products from leading manufacturer Wacker Neuson.